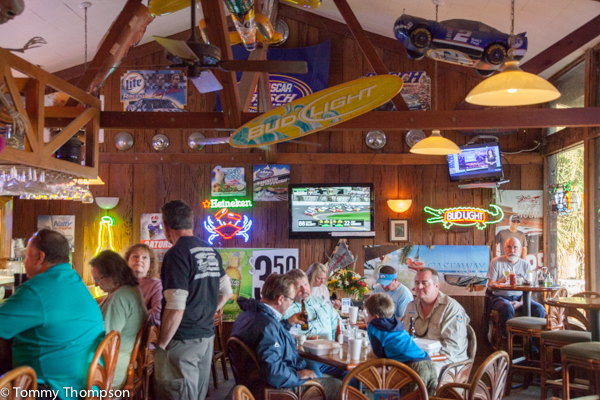 What’s the best $24.95 you can spend on a Friday or Saturday night after a hard day of fishing, boating, or just chillin’ at Steinhatchee, in Taylor County, Florida? 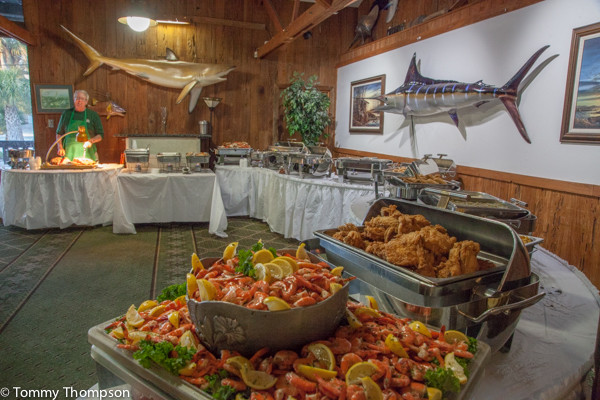 I’ll put my money on the seafood and prime rib buffet at Fiddler’s Restaurant. 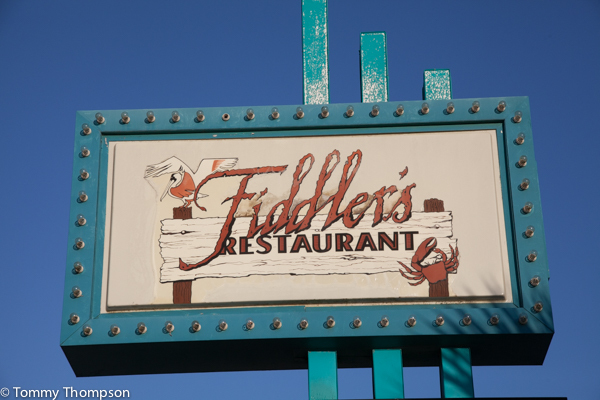 Enjoy the decor at Fiddler’s, but expect a crowd for the popular Friday and Saturday night buffet! 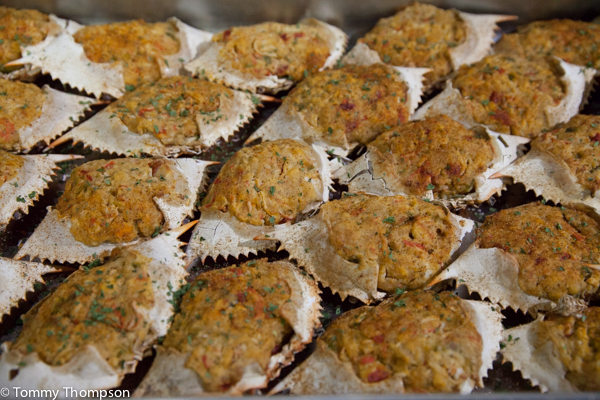 The buffet starts at 6PM and lasts until 9PM, but this foodie’s advice is to get there early! “Bountiful” is a good word to describe the spread at the Fiddler’s buffet! 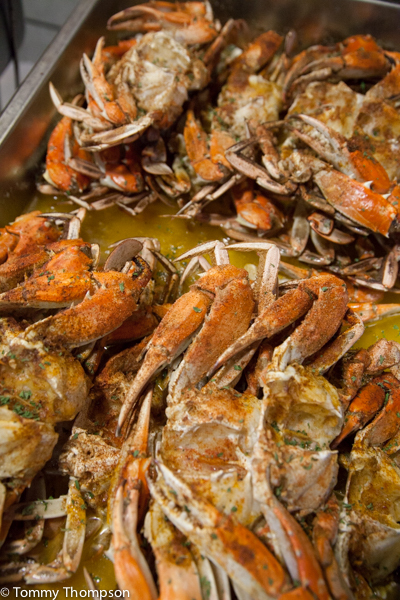 …or the soft shell crabs…. 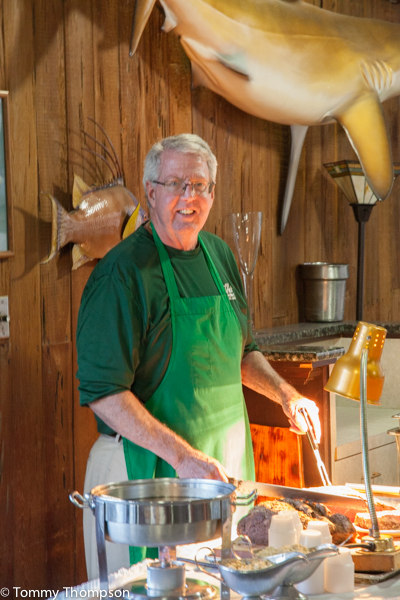 …or the deviled crabs–or the fried fish, the cole slaw, the fried shrimp, the peel-and-eat shrimp? And to finish it all off, leave room for the ‘nana pudding!